A new, quasi-augmented reality Mr. Robot app for Android and iPhone has landed, offering a unique take on the hit USA Network show. From the makers of Oxenfree, Night School Studio has launched Mr. Robot:1.51exfiltrati0n.ipa, a unique name that adds to the immersion of the world of Mr. Robot. The game is set during the first season of the Golden Globe winning show. You play as protagonist Elliot Alderson, who finds a smart phone on the ground outside of an arcade on Coney Island. This phone belongs to another hacker who is plotting the most intricate and devastating cybercrime in history against the cybertech giant, E-Corp. However, you hold the centerpiece of the plan, her phone. 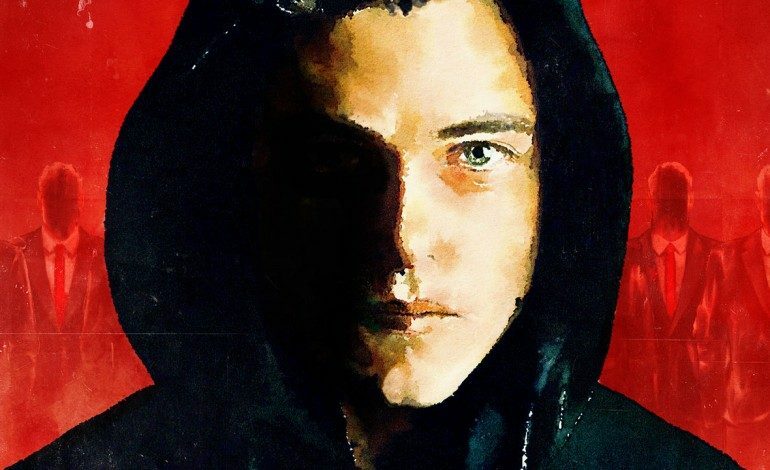 You will become entangled in the world of fsociety (which means exactly what you think it does), a fugitive group of hackers who are attempting to “reset the world”, and bring the fight to global corporations. 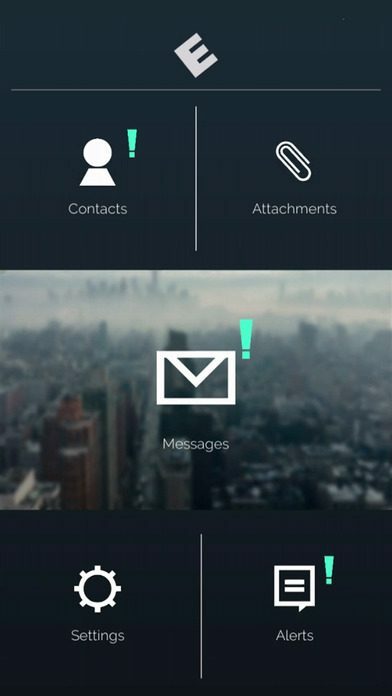 Using the E-Corp messaging app, you communicate with characters from the show in real time, surviving by lying, cheating, and stealing. This is not the first attempt to cross the boundaries of television and video games from the series. At this year’s San Diego Comic Con, they hosted a twelve minute virtual reality experience that featured cast members of the show. After it aired, it “disappeared without a trace”, akin to the show’s theme. It would not be surprising if Mr. Robot continues to push boundaries into other types of games. Recently, they featured an episode shot entirely as an 80’s television show, featuring time-period icon, Alf. The game is out now on Android and iPhone. Mr. Robot has been given the green light for a third season despite low ratings, as the highly decorated show (two Golden Globes, two Critic’s Choice Awards, and a Peabody Award) maintains a very passionate fan base. You can find it on the USA Network, Wednesdays at 10/9c, or the entire series thus far on Amazon Prime.